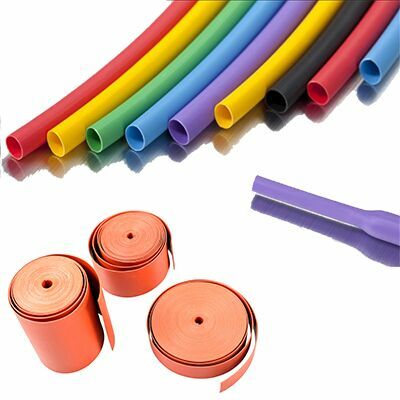 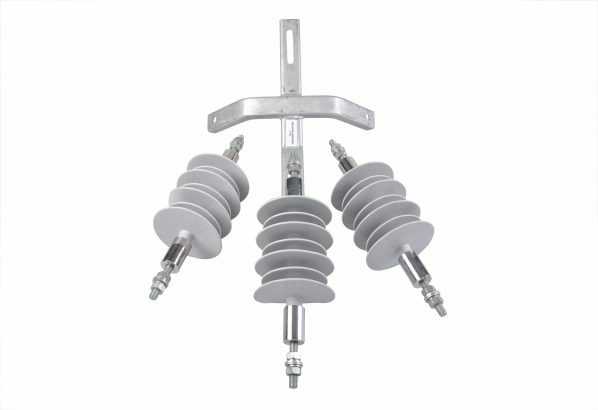 The RINS and RISB are used to mount outdoor cable terminations onto poles or other suitable structures for connection onto overhead lines. 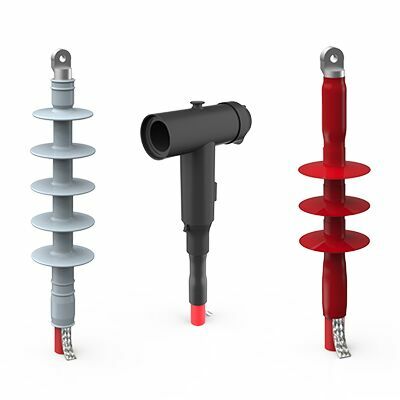 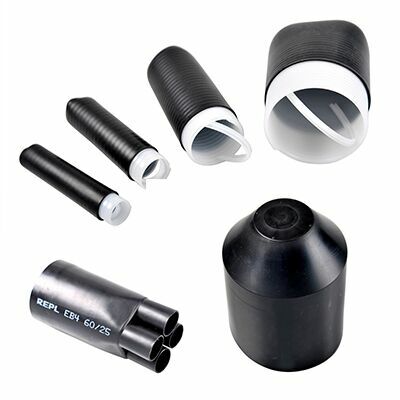 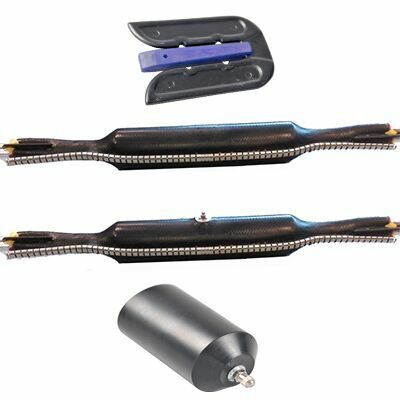 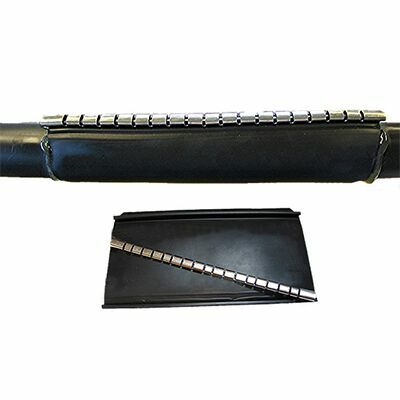 RINS consist of a fibreglass core covered by a weatherproof silicone sleeve with alternative length sheds and mild steel caps at both ends with threaded mounting bars. 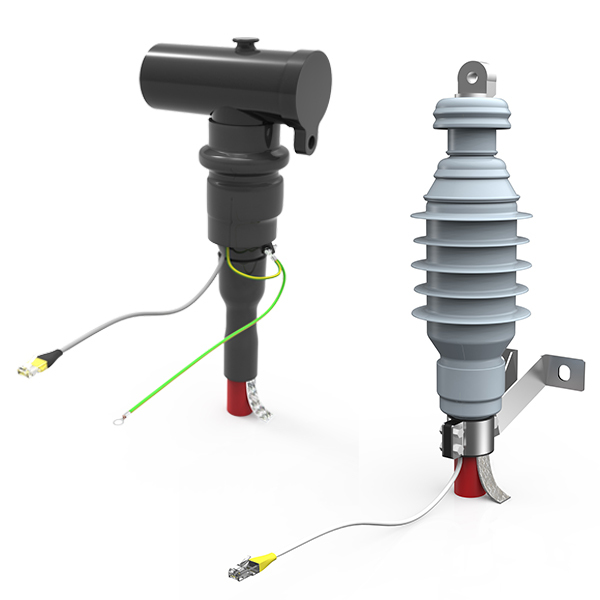 Three versions are available based on voltage levels of 12kV, 24kV and 36kV and are used in conjunction with the RISB mounting bracket to provide suitable clearance between the termination cable lug and grounded metal.